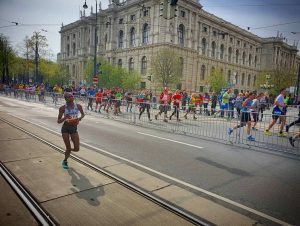 Nancy Kiprop en route to victory in the women's race. 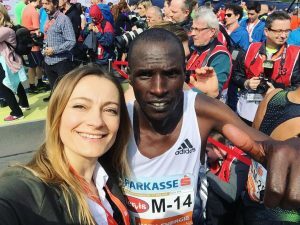 She went through 40km in 2:14:19 which points to a finishing time of 2:21:42, well inside the course record. 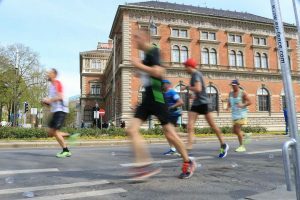 Angela Tanui has moved to second in 2:17:48 ahead of Rahma Tusa, timed at 2:18:44 and Maurine Chepkemoi 2:18:49. 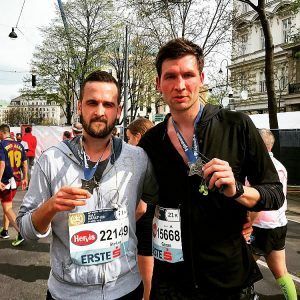 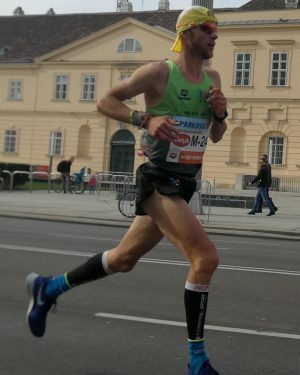 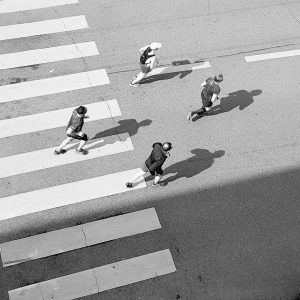 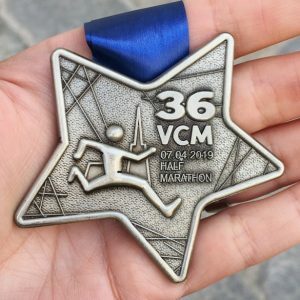 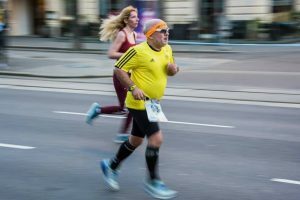 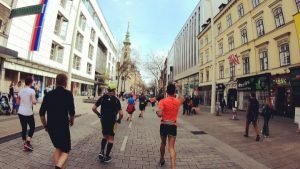 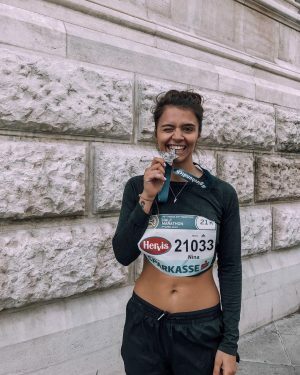 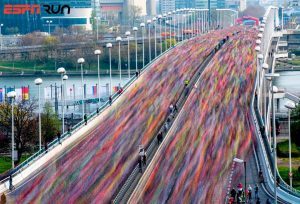 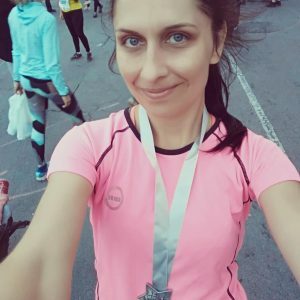 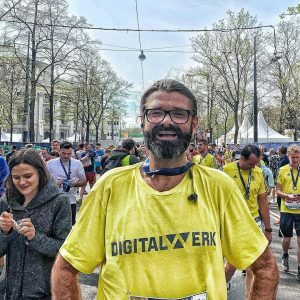 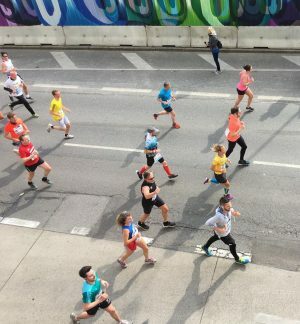 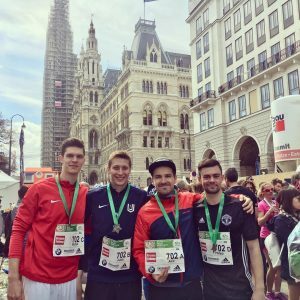 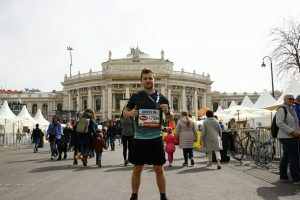 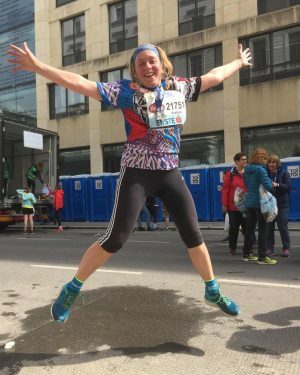 Ketema finisht in inoffiziellen 2:10:40, das ist neuer österreichischer Rekord!